This solar grounding washer is made of SUS 304 Stainless steel . 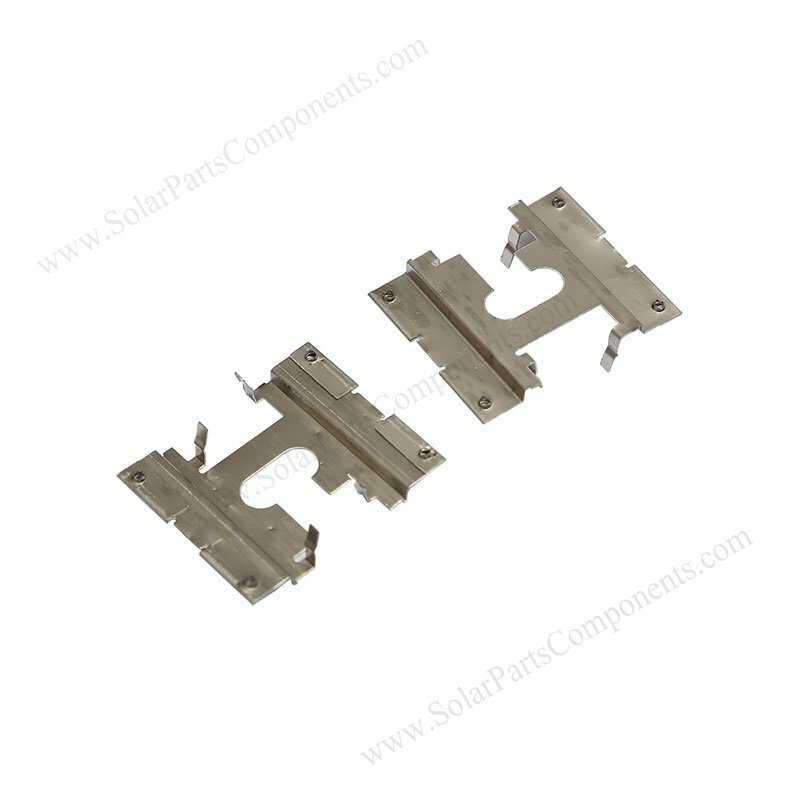 It’s designed for solar mounting system accessories which can earth electrical to the groud . 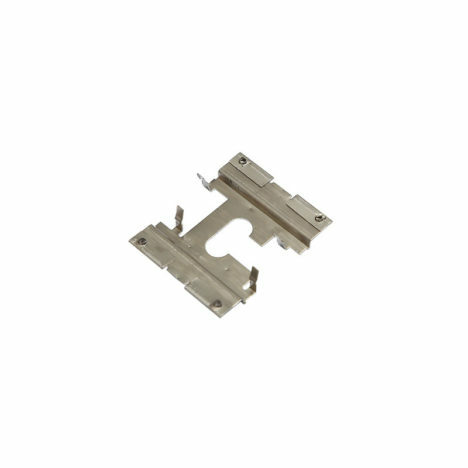 The teeth of clips can pierce surface of aluminium rails . 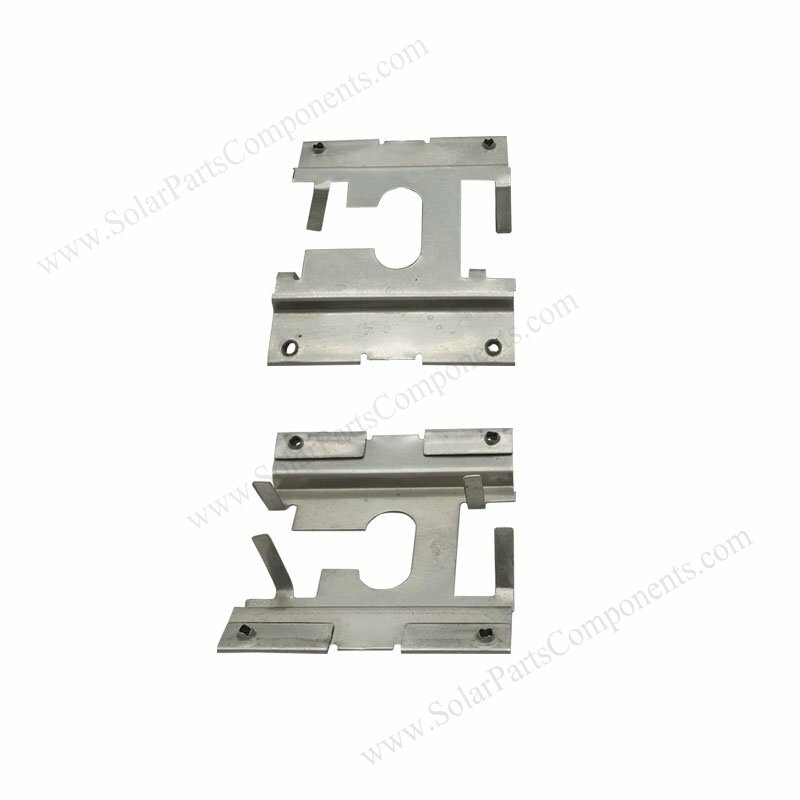 PV Grounding plates is essential in storm and thunder weather, it can prevent solar panels from damage . Usually it’s fixed between PV modules and aluminum rails as grounding conductor . This ground washer is IP 65 waterproof class, suitable for outdoor long time using . (6) Customized size clips are available . How to using this Grounding Mounting Washer Components ?